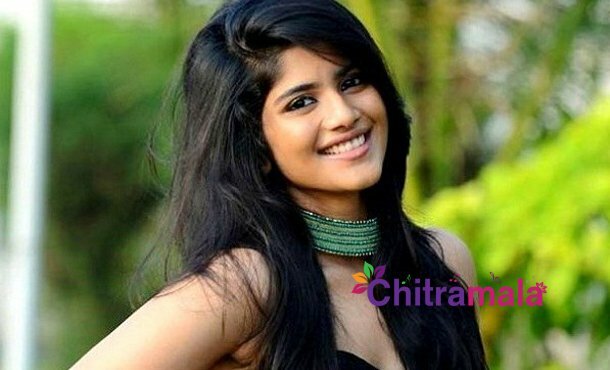 New sensation Megha Akash has shocked the team of Ram’s Unnadi Okate Zindagi movie. She has reportedly backed up from the project. After enquiry, it came to know that she has been busy with three projects other than this movie and she failed to adjust the dates.So, she apologized the team and returned the advances to the producer Sravanthi Ravi Kishore. When she was asked about the authenticity in this news, she declared that she was backed out willingly. She went further and said that all heroines generally miss any films only because of the mismatch of the dates. But the enthusiastic movie lovers and netizens don’t speculate the real reason. They say that Megha Akash is the second lead and she quit the movie for not being the main female lead. Anupama Parameswaran is the main lead in this movie.